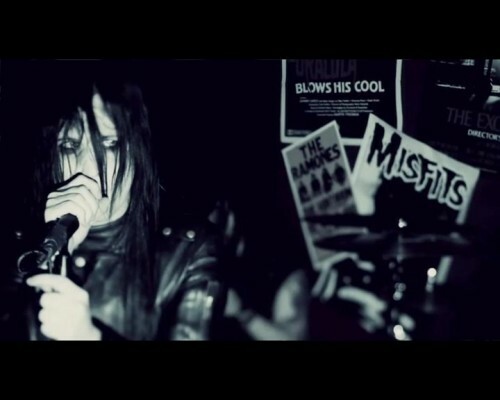 American metal band Murderdolls have released a new still from their “Nowhere” video which is set for release on Monday. This is the second video they have produced off of their much anticipated album, “Women and Children Last” which was released on August 31st, 2010 on Roadrunner Records. To see the released stills, click here.